Heya! Yeah, I know what yall are thinking! "Arghhh, another Author&apos;s Note!?" Well, sorry. I just updated a freshly writen Chapter #2, so.. read that! 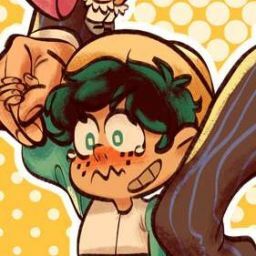 I know my chapters aren&apos;t much, but.. I&apos;m most likely going to update daily, and I posted 2 chapters today! Anywho, let&apos;s talk Deerper. I was wondering if I should, like, make him more deer like. Ya know, the more "follow instincts and not my brain" kind of thing. I was wondering if I should add that. Also, should I take away Dipper&apos;s voice, too? I mean, I need your guys opinions for that first, right? 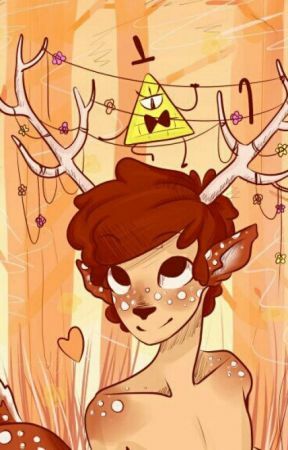 I wanna make it so he can only make deer noises and stuff, but at the same time, I don&apos;t. I mean, if I do do that, then I&apos;ll still include his thoughts and everything, but, Bill and others won&apos;t know what he&apos;s thinking so he&apos;ll basically be mute. 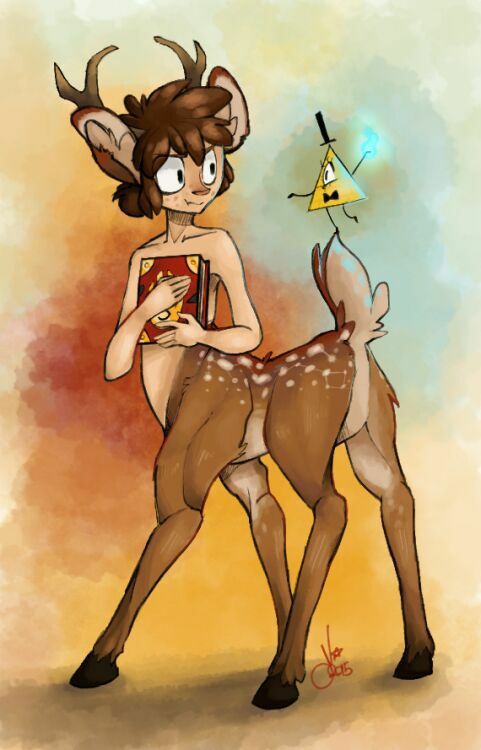 A side, from, like, some deer noises. I need to know before tomorrow afternoon! That&apos;s when I&apos;m going to be starting the next chapter and I&apos;ll also need to add a couple new tags if I add the mute thing. And, if you have any suggestions or tips for me, please let me know! ; either in the comments or just PM me.